On Sunday, October 28, PUA Community Service and Environmental Development Centre held a meeting to coordinate the setting off of PUA medical aid convoys for the academic year 2018-2019. 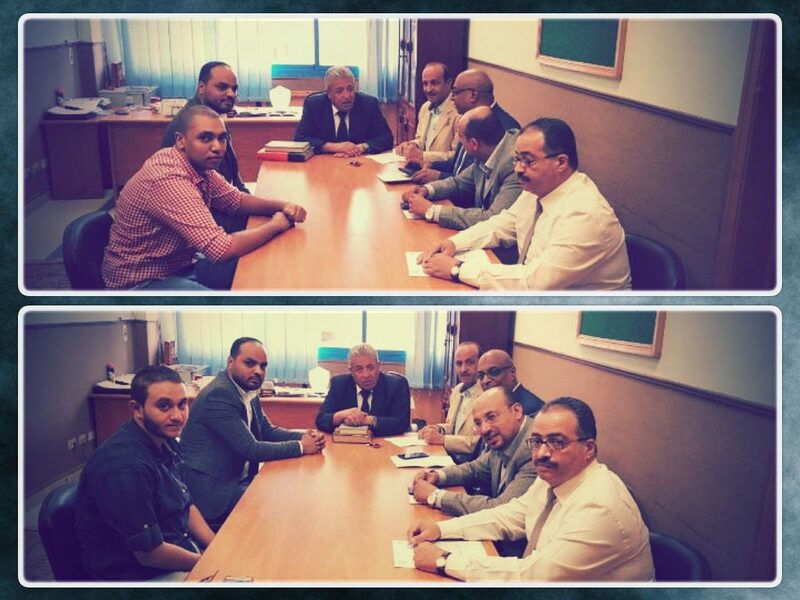 The meeting, chaired by Prof. Ramadan Abu El-Ala, the Vice President of Community Service and Environment Development Affairs, was held to discuss the possible arrangements could be made for sending medical aid convoys to the neighbourhood primary schools on Tuesday 27/11/2018 and Tuesday 11/12/2018. The convoys are going to set off, with the participation of teams from the faculties of Dentistry, Physical Therapy and Allied Medical Sciences. 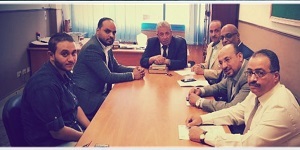 The meeting was held in the presence of Prof. Hisham El Shimy, the Director of PUA Community Service and Environmental Development Centre; Mr. Nasef Maher, the Director of the Community Service Department in the Directorate of Education and academic staff members.